A recreational or developmental T&T class includes basic progressions promoting rapid skill acquisition and learning. These programs help beginner gymnasts build strength, stamina and coordination in a fun-filled, high-flying format.m Students will learn skills and progress on the trampoline, rod floor tumbling strip and double-mini trampoline. Gymnastics classes consist of the 4 women's Olympic events of vault, uneven bars, balance beam, and floor-exercise. Gymnastics not only increases strength, grace and flexibility, but also encourages hard-work, discipline and determination. Gymnastics classes focus on the developmental skills provided by the United States Artistic Gymnastics Association (USAG). 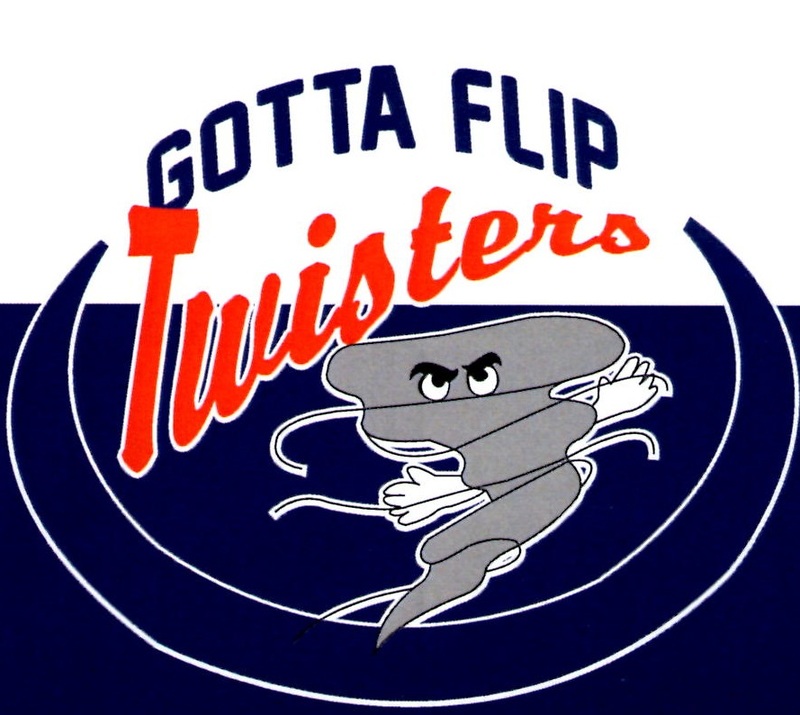 A recreational class to teach the best of both Trampoline & Tumbling and Gymnastics. All equipment will be used as each student works on their own skill set within the class. Tumble Tikes is a combination of T&T and Gymnastics classes modified to fit today's active preschoolers. This is an instructor led class organized around weekly themes and a skill of the week. An introduction to taking turns, class order and sequence are highlighted in this class. Gymnastics skills and awareness are developed through the use of obstacle courses and other equipment with a strong emphasis placed on socialization skills, motor skills and group involvement. Tumbling II: Novice tumbling class working on back handsprings, back handspring series and tucks. Tumbling III: Advanced tumbling class. Must have a back handspring independently to enroll. Working on tucks through twisting skills. The coaching staff at GFT offer one-on-one or small group lessons in tumbling, trampoline, cheerleading motions, cheerleading jumps, group stunting, coed partner stunting or a combination of skill areas. Days and times vary. Cost is $25.00 per person per lesson. Please contact our office directly to schedule a private lesson. Replacing our previous Free Trial Classes, but also perfect for those visiting the Columbus area for a short amount of time or athletes looking to gain an extra hour of practice. Choose from Wednesday from 6:00-7:00pm or Thursday from 5:00-6:00pm for a $15.00 drop-in class! No limit on drop-in classes. Cost is per class.